SWEETWATER POOLS in Oklahoma City, Oklahoma, helps you enjoy a refreshing outdoor experience during the summer with our design and construction process. Working with our designers you have options that include advancements like salt water pools and innovative L.E.D. or fiber optic lighting. 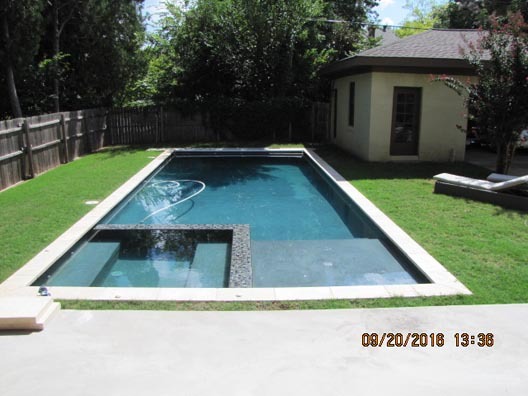 We design and build your pool according to your distinct specifications in the offseason so when the summer months arrive you are ready for swimming. 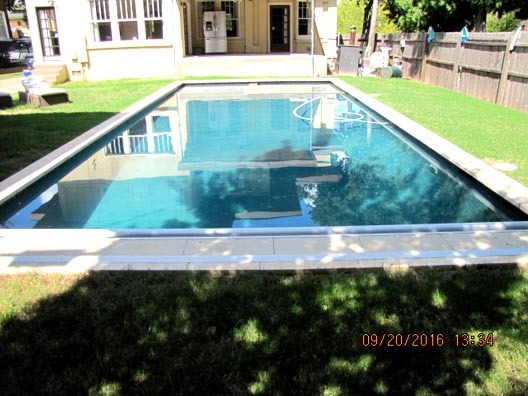 Our team also installs spas and provides pool renovations and maintenance as well. We accept all major credit cards and provide consulting services too. Kirby Kilfoy is committed to ensuring that you are happy with the finished product. Contact us for a design team that provides you with options like salt water pools, raised spa's and L.E.D. lighting.